Shenzhen city is a metropolitan city located in southern China. Shenzhen name after Beijing, Shanghai, Guangzhou as the biggest 4 city in China. She has more than 16million population leave, work, play and stay in this city. Shenzhen has spent 25 years developed from a small fishing village move to a metropolitan city. China government has putting a lot of effort to growth this city. In this article, we are going to high light some places, food or events which most of the people will love to do. 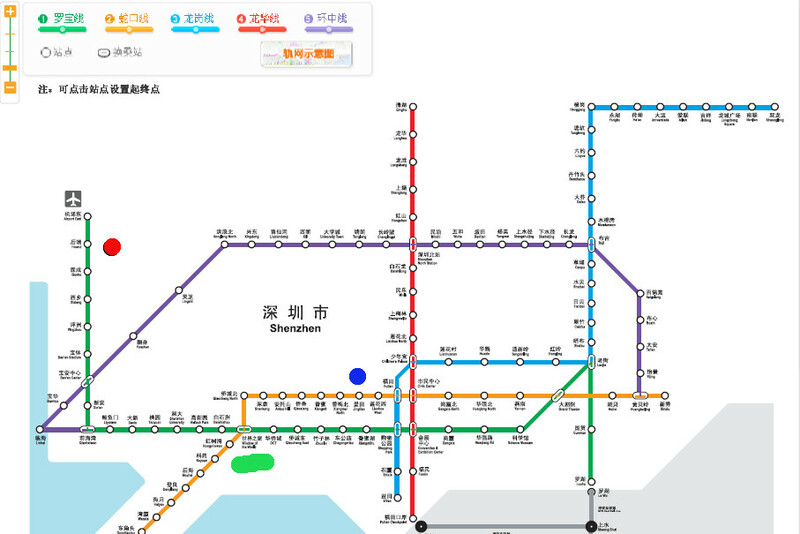 Shenzhen city is covered with comprehensive transportation network. You could access to almost any places with public transport, this include buses, taxi and MRT train. You could travel with taxi if you want prompt action. In general, transportation should not be the reason stopping you moving within the city. 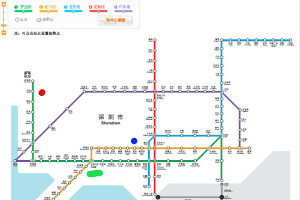 Shenzhen also has very good interlink public transport system linking to other city, such as dedicate high speed train from Shenzhen to Guangzhou, Fujian, Shanghai and Beijing. Shenzhen also having an airport cater for domestic and international flight. You could always consider flying into Shenzhen and then making this the intermediate city before moving to your next destination. Shenzhen equip with many hotels. You could find the range from 5 star hotels or budget hotel base on your own preferences and budeget. I have not much say about those 5 star hotel, but not every one has the budget to stay in 5 star hotel. However there are many nudget hotels you if you are looking for a clean bed and hot shower. You could always consider 7-days Inn. Huaqiangbei in Futian district is famous for it electrical and electronic gadget. Many of our daily use electronic gadget such as smart phone, tablet, computer pheripheral, electronic device are able to locate in Huaqiangbei. SaiGe building definitely is the high-light for Huaqiangbei, but the traffic has slowly diversify to other building, but SaiGe still one of the bench mark market place for electronic. If electronic gadget is means for man, then DongMen is for women. DongMen or East Gate in LuoHu district is a place mainly for clothes. It is a good shopping place for all latest season clothes. This is also a place jam pack with shopping people and youngster. You can find many kind of cuisines in Shenzhen, however I still strongly recommend you could try some foods here. TimSum. This is a typical Cantonese cuisine. 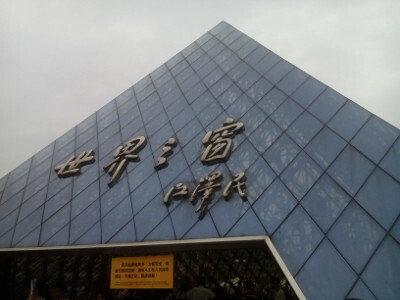 There are many famous restaurant in Guangdong province, same as Shenzhen. Most of the Cantonese cuisine restaurant does provide TimSum for breakfast and brunch. It always worth to try. ChangSaMiFen. This is a nuddle shop has more than 10years in Shenzhen, Now, the shop has many francise outlet within the city. I always make a visit to a ChangSaMiFen shop in Huaqiangbei. This article should be a never ending article, I will add in more information about Shenzhen city from time to time, hope you love it. This entry was posted in Travel. Tags: China, shenzhen, travel.